Great things are happening at Guthrie’s Grill (formerly Guthrie’s River House) and we can’t wait to welcome you back! Come experience comfortable lakeside dining in our refreshed dining room, with our same delicious food, the same friendly faces, and a brand new name. 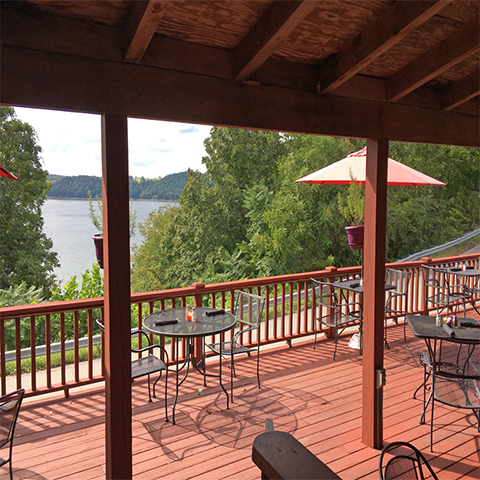 Whether you dine in our main dining room, one of our private event rooms, or on our patio which features a view that is synonymous with Lake Cumberland area living.